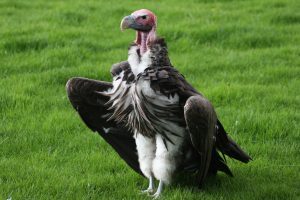 The “African vulture crisis” describes the decade long decline in populations of 7 of 11 vulture species in Africa that have recently been reclassified as Critically-Endangered or Endangered using IUCN criteria. 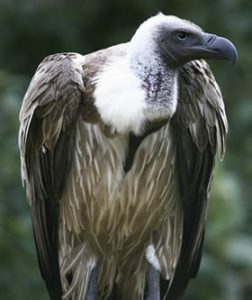 Multiple human-caused stressors have been linked to vulture mortality including: poisoning, directly and in association with elephant poaching; harvesting for trade in vulture parts for traditional medicine and beliefs; alteration of habitat through changes in land use; lead poisoning from big game hunting; drowning in farm ponds; and, collisions with electrical power infrastructure. This research project works to address this complex issue through a cooperative multinational partnership. This project will provide tools to enable policymakers, conservationists, and others to recognize and mobilize resources against the complex web of threats affecting the vultures of Africa.